The enormous Bösendorfer Imperial Grand piano, weighing well over half a ton and measuring 9′-6″ in length and 5′-9″ in width, was first built by the Viennese firm in response to a special request by composer and pianist Ferruccio Busoni while he was preparing a transcription of Bach’s Passacaglia in C minor (BWV 582). 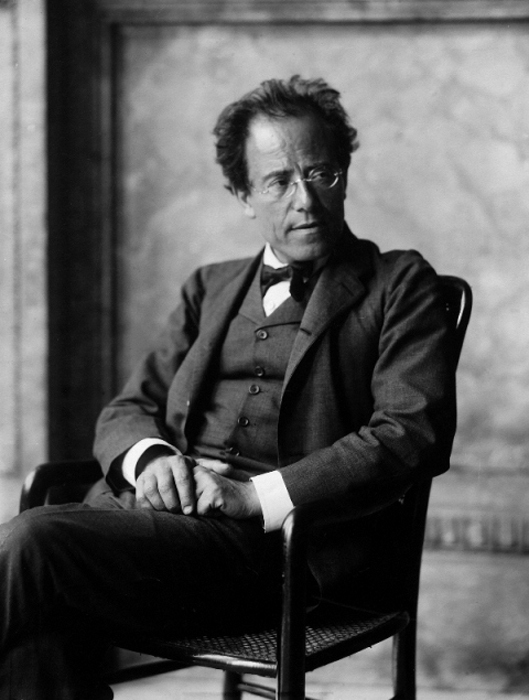 Busoni found that he required bass notes lower than those available from pianos of the time, so he approached Bösendorfer with the suggestion that they manufacture instruments that could generate the pitch of a thirty-two foot organ pipe. 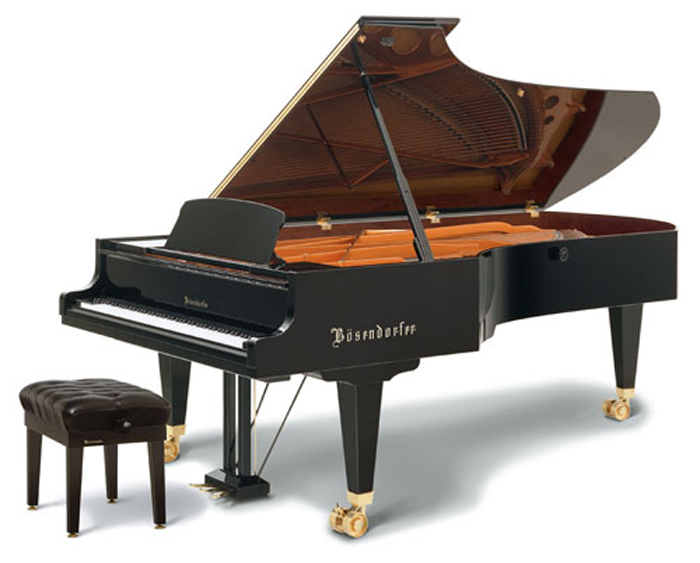 After refining several prototypes, the Bösendorfer Model 290 grand piano entered production in 1900, and it remains one of the few concert grand pianos that features ninety-seven keys capable of generating an eight-octave range of fundamental frequencies as low as 16Hz and as high as 4,186Hz. It is the singing character of the middle and mid-high ranges of the larger Bösendorfer grands, rather than the extension of the left end of the piano keyboard, that attracts the attention of many interpreters of Bach’s keyboard works. András Schiff and Paul Badura-Skoda have long been proponents of the Bösendorfer Klangideal, and Christoph Hagel now features these instruments in his Flying Bach performances. Another newcomer to Bach’s works on the Bösendorfer Imperial Grand is Valentina Lisitsa, who offers an online rendition of the Partita in C minor from Clavier-Übung I (BWV 826).